framesite : Mineral information, data and localities. 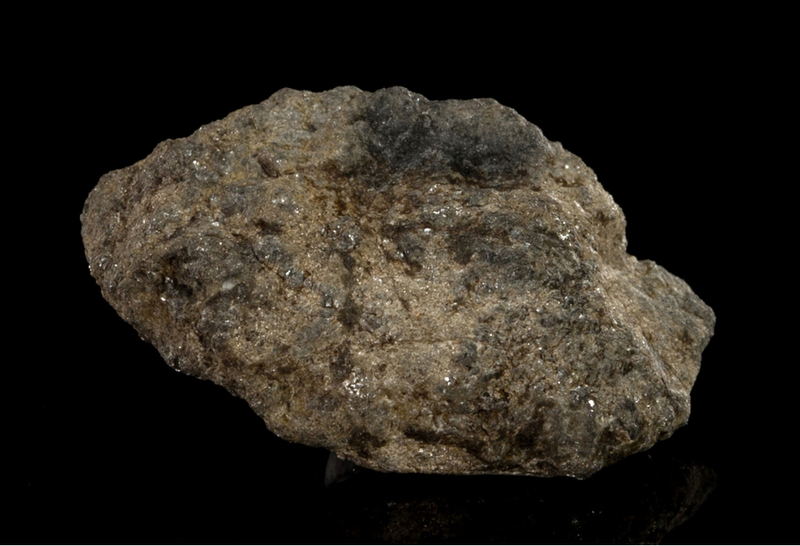 A variety of black bort from South Africa showing minute brilliant points possibly due to included diamonds. A.G.I. & A.G.I. Supp. = American Geological Institute. Glossary of Geology and Related Sciences. Washington, DC., 1957m 325 pp; supplement, 1960, 72 pp.